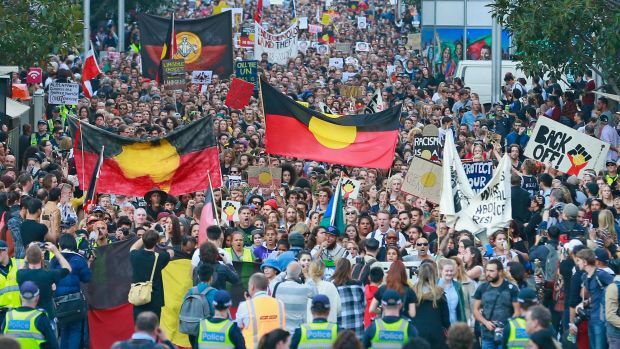 Police are keeping a close eye on the potential for violent clashes at competing rallies on Australia Day, with Melbourne set to grind to a halt as thousands of protesters flood into the city on Friday. Filed under: reality or fantasy? 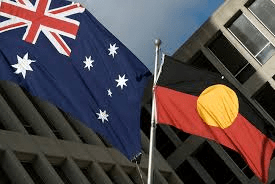 Firstly, the 26th of January does not mark the formation of the nation of Australia. The Federation, when all state colonies came together to form the Commonwealth, happened on 1 January 1901. 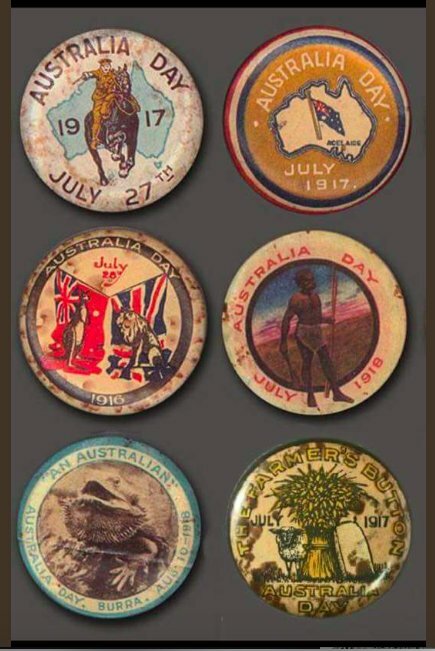 Secondly, the 26th of January has not always been the date for Australia Day. Thirdly most Australians don’t care about the date. 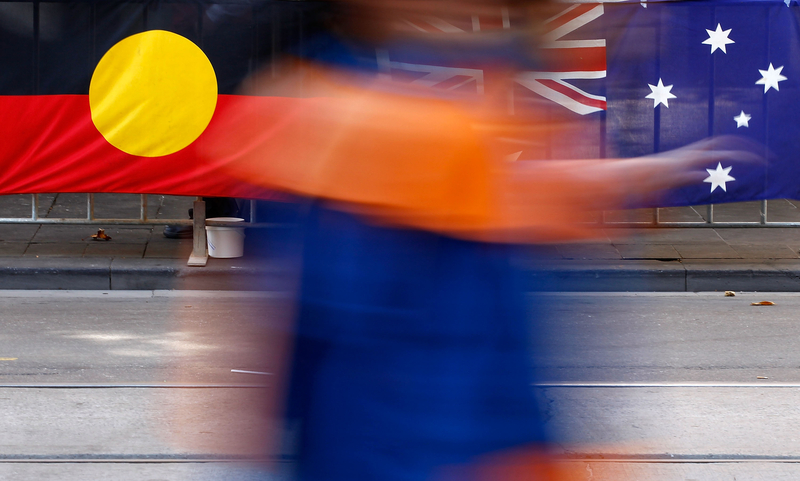 So much for “uniting Australia” — divide and conquer is the Liberal way. It takes a pretty special leader to use the national day to drive a deeper wedge into the nation in an effort to bolster his languishing political fortunes…. 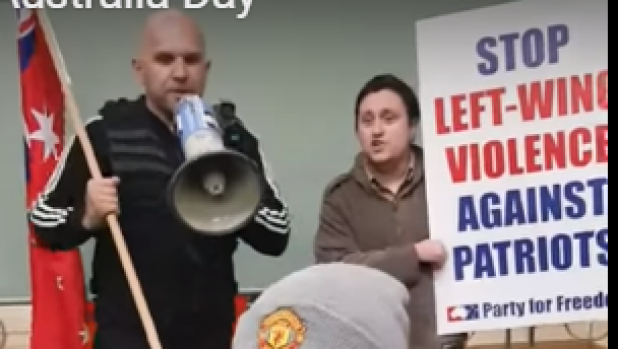 Far right protesters opposed to a decision to scrap Australia Day have stormed a Yarra City Council meeting. Los Angeles has voted to rename the holiday named after Christopher Columbus to commemorate Native Americans. 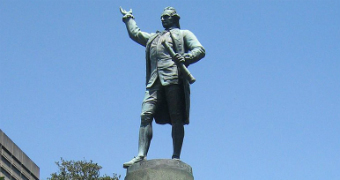 The measure was passed as statues of the 15th-century explorer have been destroyed in recent weeks. 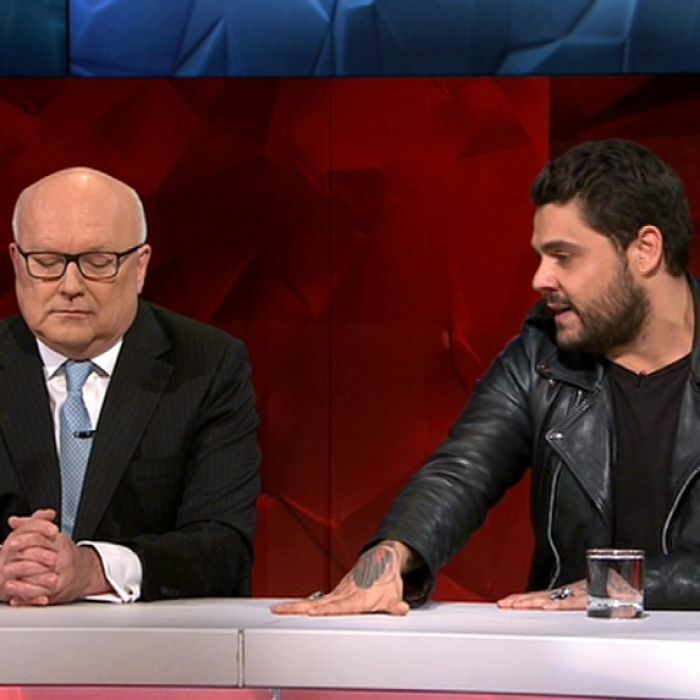 Indigenous songwriter Dan Sultan clashes with senator Jacqui Lambie and Attorney-General George Brandis on Q&A over the date of Australia Day. 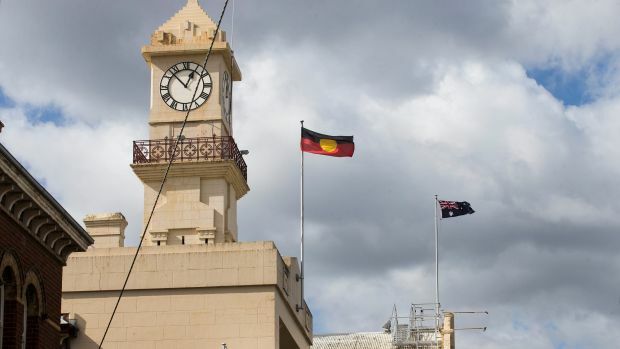 At least three other councils are debating whether to follow the lead of Yarra Council, which voted unanimously to longer recognise Australia Day or hold citizenship ceremonies on January 26. 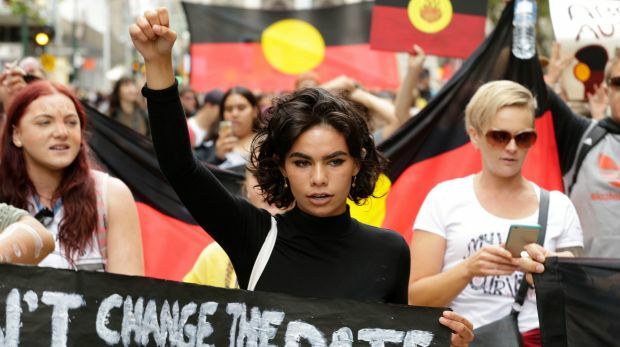 Tens of thousands of people gathered in Melbourne’s CBD for an ‘Invasion Day’ rally, eclipsing an earlier Australia Day parade. 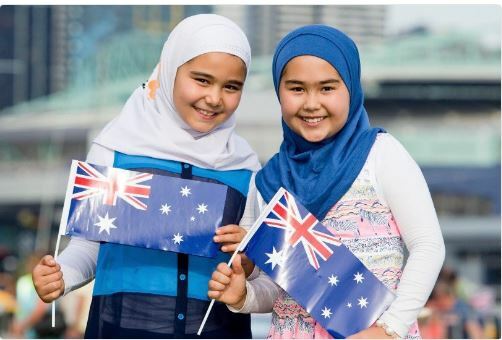 Assimilate but GTFO! Is Pauline Hanson and her happy hate club slowly choking the fair go to death? From Baghdad to Bendigo, city to country, rural to coast: ABC Open contributors have told us about their big moves for a better life. Survival Day? 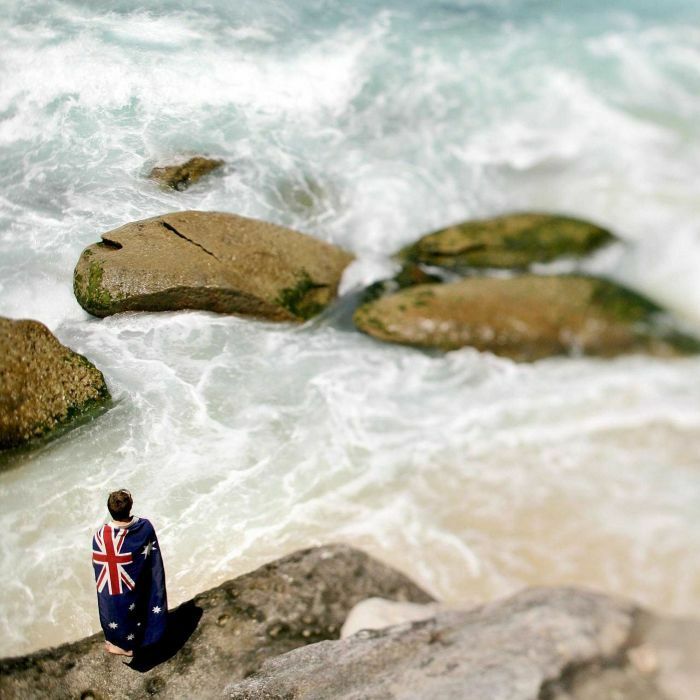 Australia Day? 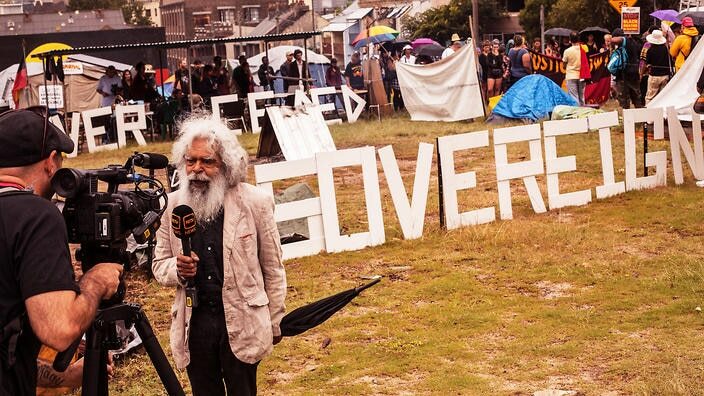 Invasion Day? Feeling confused yet? We explain the history and meaning behind these different nomenclatures for January 26.